Yes! 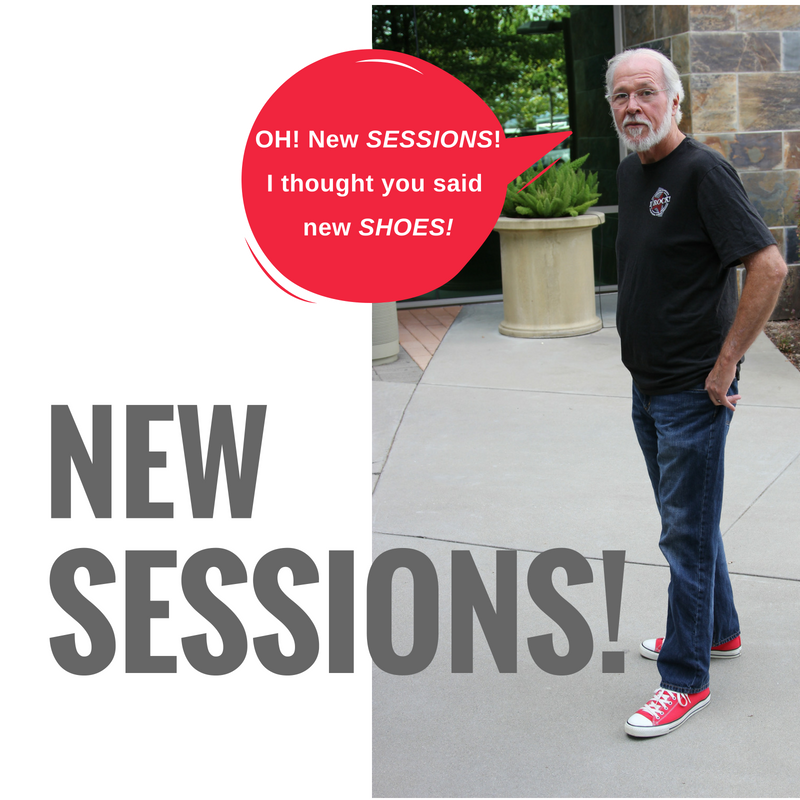 Fresh New Sessions! The Beyond Escape 2018 break-out sessions for both the Finance and HR/Pay days are now available on the Beyond Escape 2018 Sessions page, complete with descriptions.